It’s no secret that I am a big fan of Lodi wines, as I have written multiple blog posts about the region (see HERE). 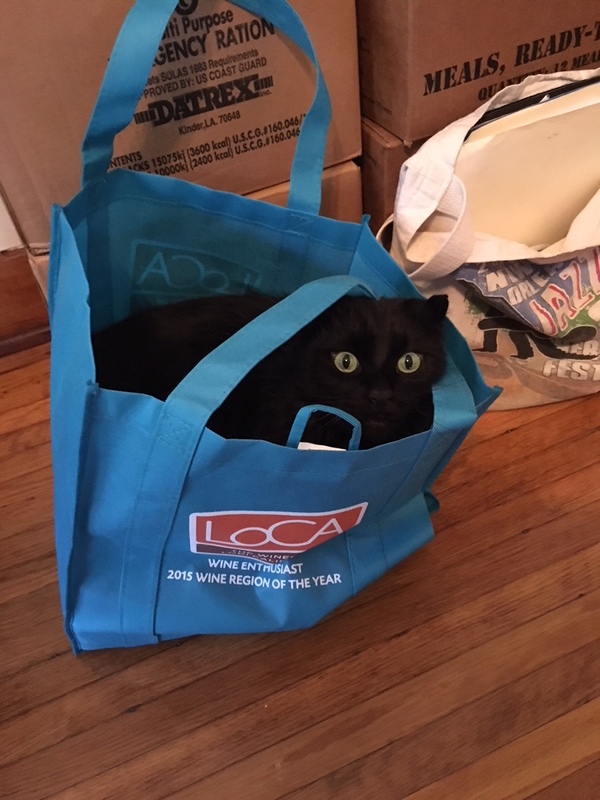 I used to be a naysayer, but I have since visited Lodi multiple times and tasted many wines, not just the crap that’s sold at the grocery stores. What people might not know about Lodi is that they are one of the leaders in regards to sustainable winegrowing. 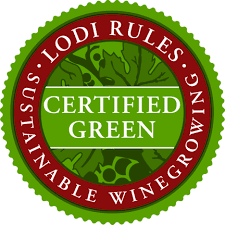 LODI RULES is a third-party sustainable vineyard certification system that was launched in 2006 with five growers and covered 1,200 acres. The program is now over 100 growers and 36,000 acres are certified. The program promotes practices that enhance biodiversity, soil health and water cleanliness/purity and further encourages responsible farming by focusing on the community through land stewardship, employee training, and safety initiatives. It has been described as “aggressive, progressive, and thorough”. The LODI RULES standards are the most thoroughly and rigorously vetted set of sustainability practices in California’s viticulture industry. This program goes WAY beyond certifying vineyards as organic. There is a LODI RULES seal (see below) that can be used if at least 85% of grapes in the wine come from certified vineyards. Overall, LODI RULES isn’t just about better grapes. It’s also about the people who work with the grapes and their well-being (particularly in reducing their exposure to harmful pesticides). A stainless steel, cold fermented Sauvignon Blanc that checks all of the boxes. Aroma notes of citrus and tree fruits as well as some herbaceous and floral notes. On the palate, a range of fruits from citrus (lime) to tropical (melon and ripe pineapple). Beautiful acidity and bright fruit, including citrus (tangerine, grapefruit), stone fruit (peach, apricot), and floral (orange blossom, honeysuckle) plus minerality and a flint note. This is exactly what I want in an Albariño. Young and bright with great acid. THIS is what Lodi Zinfandel should be. Great fruit concentration and intensity without being overripe and/or jammy. The good acid cuts through the ripe, dark fruit. Lovely notes of red and black fruit (dark cherry, plum, blackberry jam), spice (black pepper plus baking spices), chocolate/mocha, and coffee. A dark, brooding wine with 21 months in barrel. On the nose, great black fruit, black pepper, sweet, spices, and graphite. The palate also has chocolate/mocha, which give it a nice richness. Even my cat, Ziggy, like Lodi Wines!